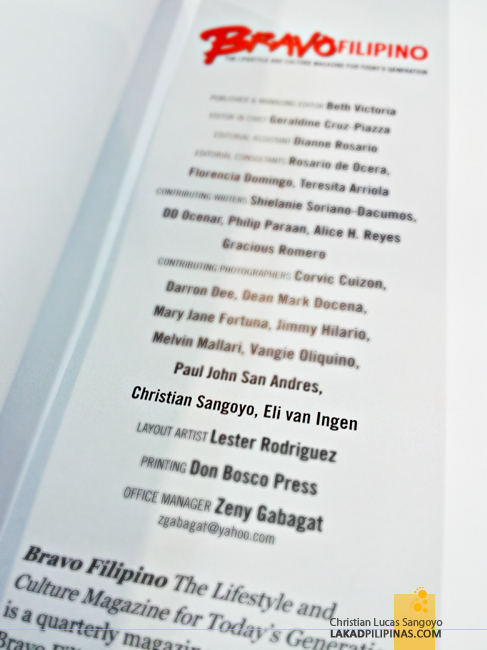 I was browsing through PowerBook’s magazine rack when a copy of the latest issue of Bravo Filipino magazine caught my eye. 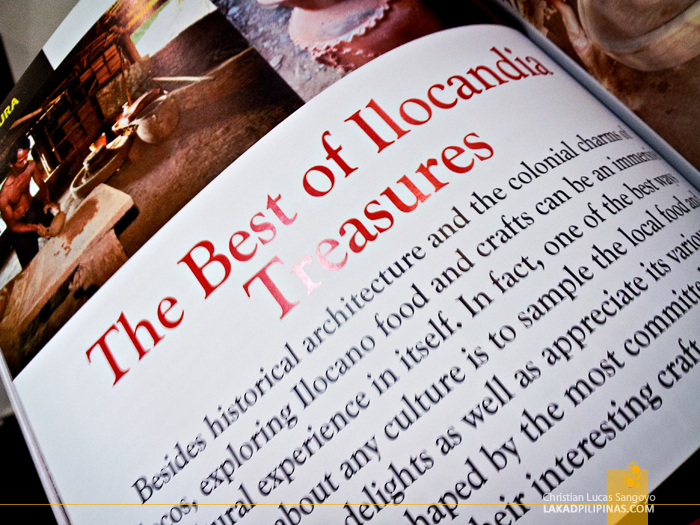 I have worked with this publication on their previous issue about Vigan and I recall their editor telling me that they’ll be using the remainder of my Ilocandia photos on their upcoming issue. 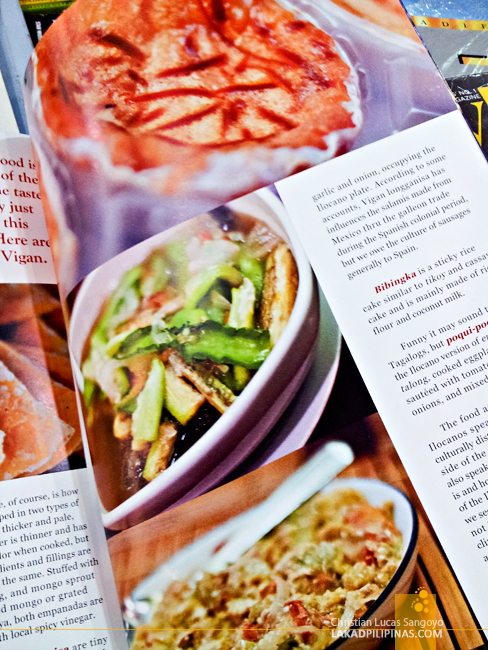 So I took a copy and quickly flipped through its pages and sure enough, my Ilocos food photos were all over the culture section of the magazine. Crispy bagnets and garlicky longanisa from Vigan, crunchy empanadas from Batac and other Ilocano favorites such as dinengdengs, bibingkas and poqui-poqui. 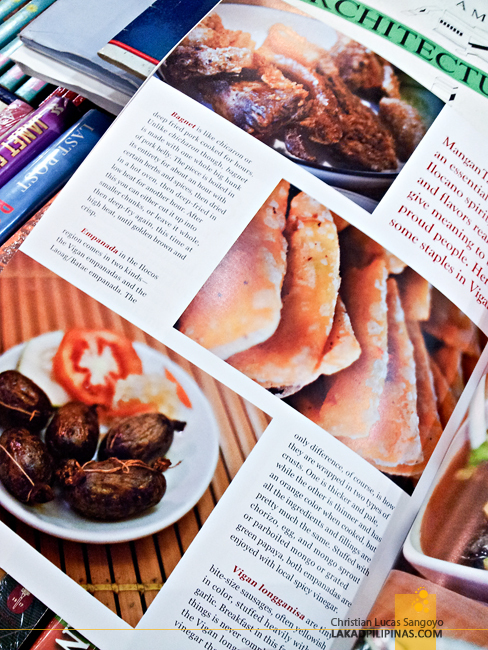 Bravo Filipino is a lifestyle and culture magazine celebrating the ingenuity and talents of the Filipinos. It is published quarterly and is readily available at your nearest bookstores.